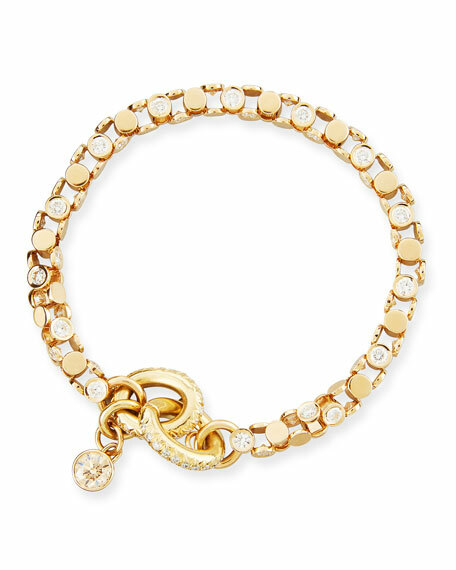 Oscar Heyman bracelet in 18-karat yellow gold. 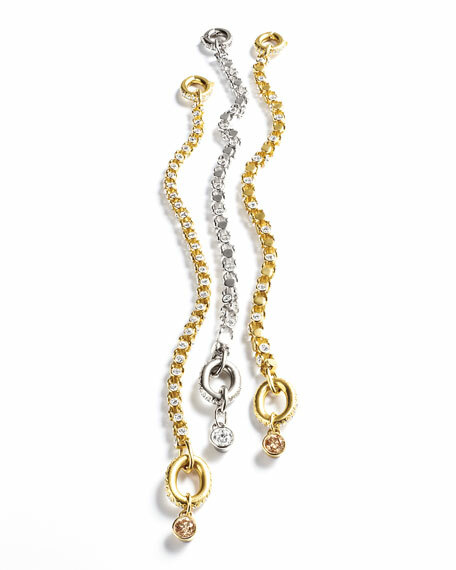 Barrel link chain with alternating bezel-set round white diamonds. Pavé diamond spring ring clasp. 5.38 total round diamond carat weight. 0.72 total pavé diamond carat weight.